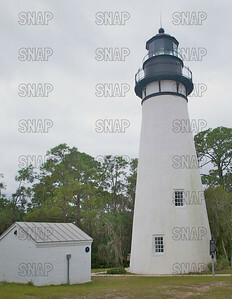 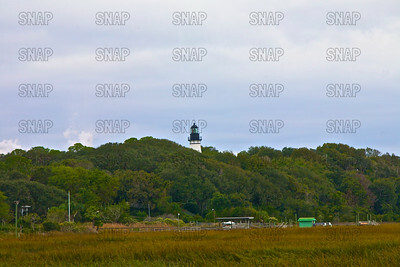 Amelia Island Lighthouse, Amelia Island, FL. 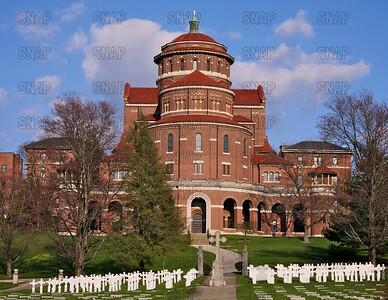 Sisters of St. Benedict Monastery Immaculate Conception; Ferdinand, IN. 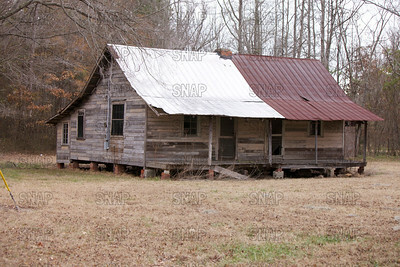 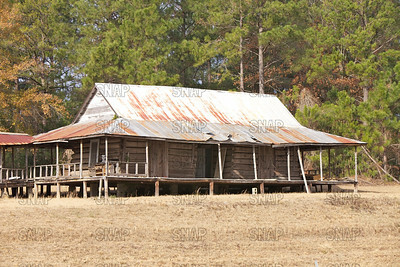 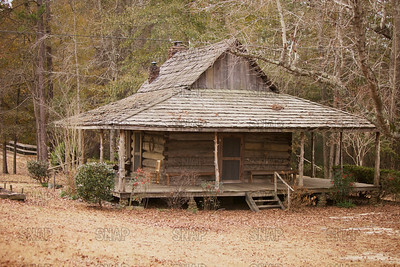 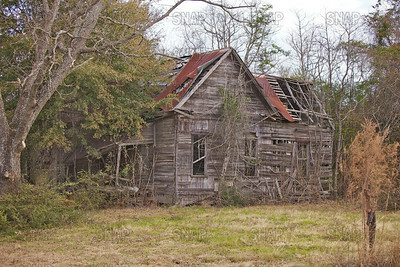 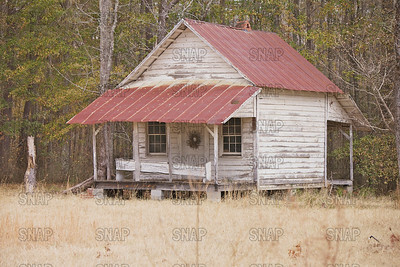 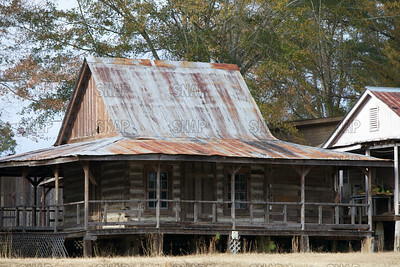 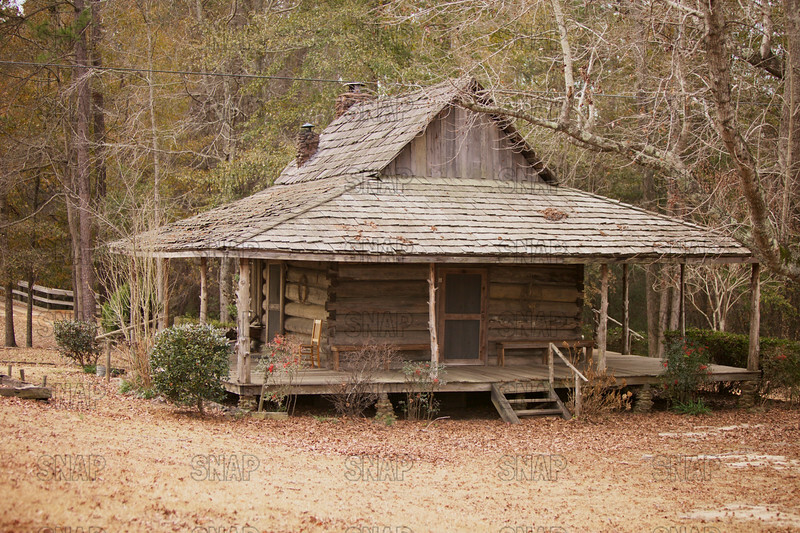 Old house in rural Alabama. 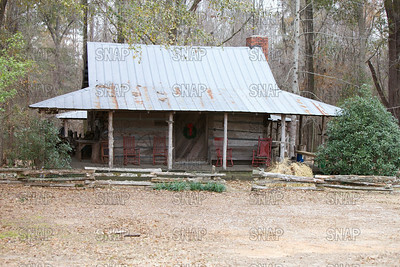 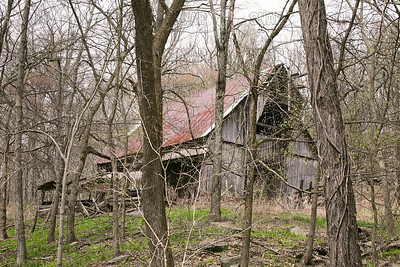 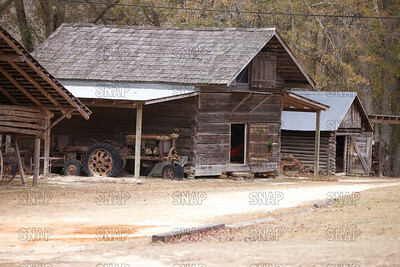 Old shed in rural Alabama. 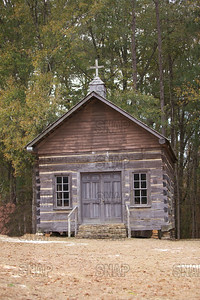 Old church in rural Alabama. 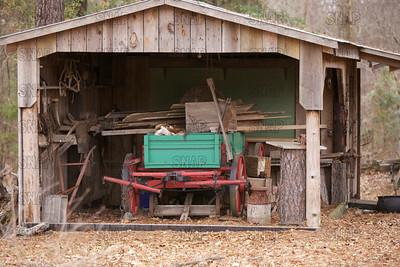 Old horsedrawn wagon in a shed in rural Alabama. 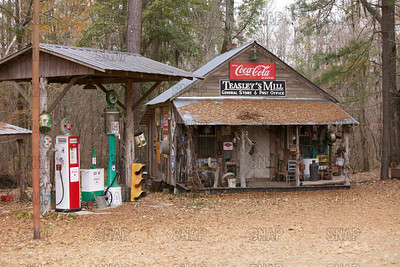 Old store in rural Alabama. 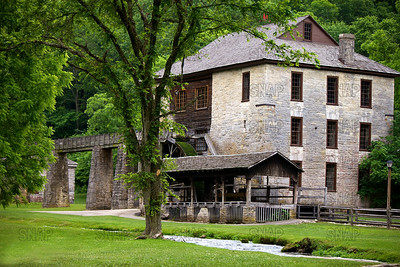 Gristmill Spring Mill State Park, Indiana, near Mitchell, Indiana. 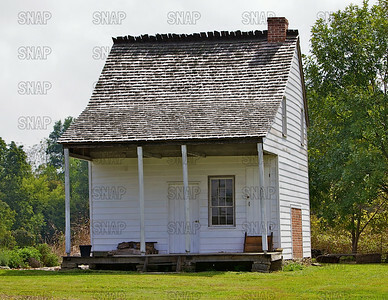 Musee de Venoge [Museum of the Venoge family farmstead] (circa 1805-1815) Is one of the few remaining examples of French colonial architecture. 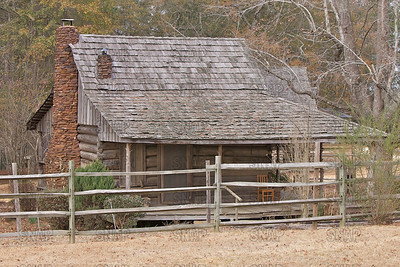 The structure is post-on-sill, timber frame, mortise-joined and wood-pegged throughout. 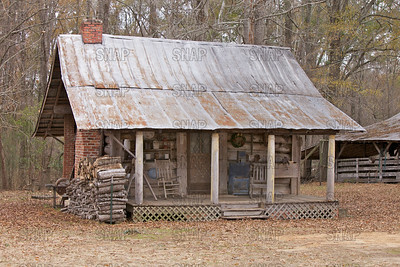 Brick nogging insulation supports the first floor plaster with hand-split accordion lathe throughout. 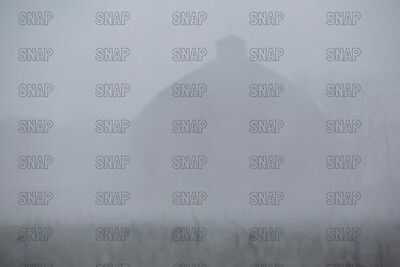 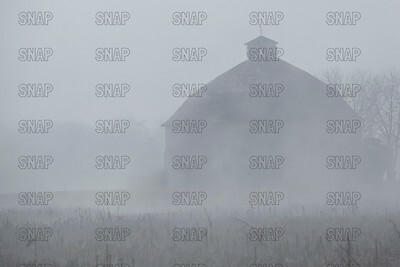 A round bar in the fog.